Home Watches The Oracle Speaks: Watch Investment – Is it Worth It? 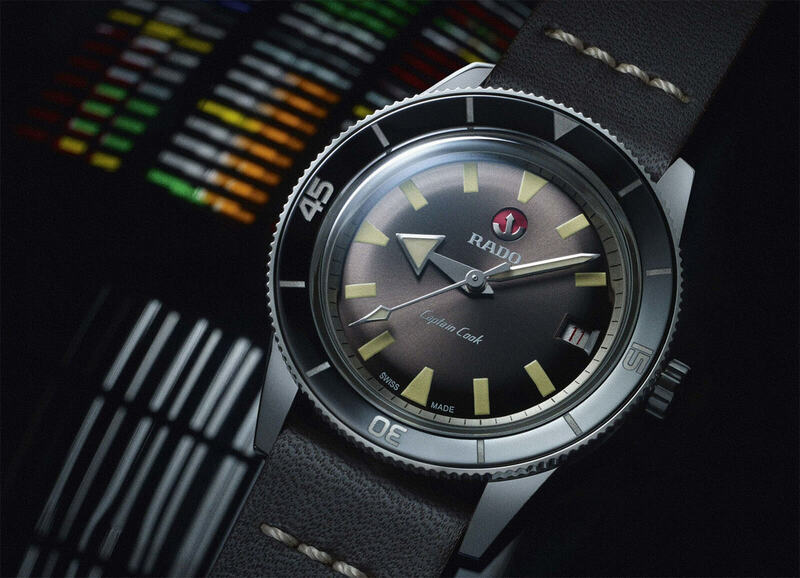 Rado HyperChrome Captain Cook – a good investment for 2018? One of the most common questions we get asked is, ‘what watch should I invest in?’ It’s an innocuous enough question really and I’m sure that whoever asked it was expecting a simple answer, some kind of insider tip perhaps. Well, they and every other person that asks tends to end up feeling a little bit disappointed. You see, watch investment is hard and, by investment standards at least, not a particularly good bet. 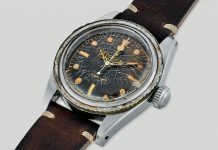 It’s easy to look at the headline-grabbing Paul Newman Rolexes that rake in millions at auction and think – ‘I can do that’. You can’t – at least, not to that extent – and certainly in nothing approaching quickly. In 2017 Paul Newman’s Rolex Daytona sold for $17.8 million breaking the record for the most expensive watch ever sold at auction. 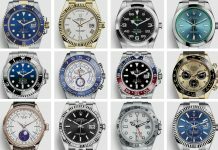 It takes a good few years for any watch to become collectible, including most limited editions, and there are more watches being made than ever. It’s near impossible for a watch to become anywhere near as iconic as the original Daytonas, and there are no megastars to compete with Newman. Standards also tend to be more rigorous, so there are fewer funky, imperfect first runs nowadays. In short, unless you want to risk dealing in high-value vintage, all bets are off. First released in 1988, the Rolex Daytona 16520 is highly collectable today. The problem is, all investment is based on supply and demand. Watchmaking, however, is as much based on trends as anything. What’s cool now might not be cool in 10 years. 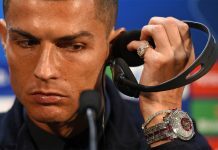 Then, no matter how immaculately kept the watch, it’s just not going to sell. Trends change regularly and what goes around comes around, but do you really want to wait 30 years to make just a few hundred quid on your watch? There are exceptions, of course. Rolex is the big one, but Patek Philippe and A. Lange & Söhne are both good bets. Even if they don’t make you money, they’ll hold their value. Nab yourself some cool limited edition and you could well be laughing straight to the bank a couple of years after they’ve all sold out. 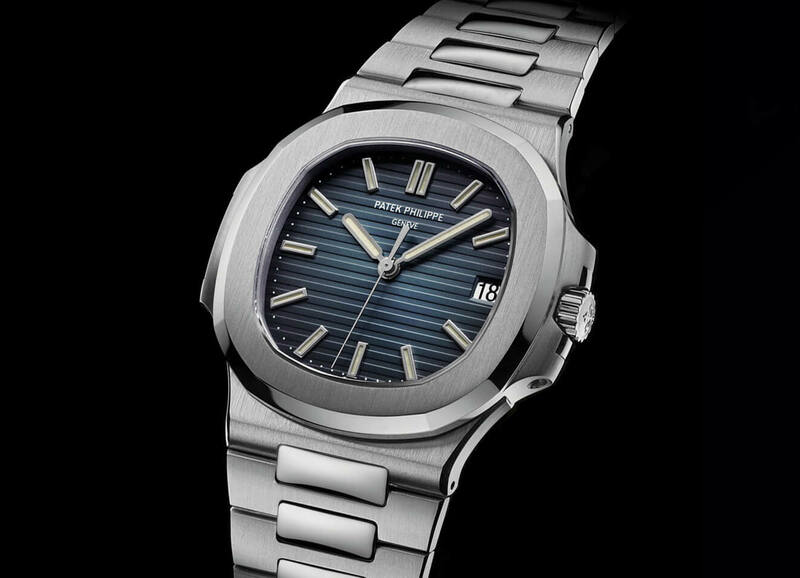 Rolex and Patek Philippe watches, such as the Nautilus 5711 (pictured), are most likely to increase their value compared to other brands. Other than those three, however, it’s no-man’s land. The more expensive the watch, the more it’s likely to hold its value – think Richard Mille and Greubel Forsey – but that’s more to do with low production than anything. The fewer you make, the larger your relative audience. It helps that they tend to be the best-made watches, of course. The thing to do isn’t to look at watches as an investment. Look at them for what they are: awesome pieces of mechanical engineering. If you like a watch, it shouldn’t matter if it’ll make you a few quid in the future. If you hate it, why would you buy it in the first place? Wear what you want and to hell with potential future money. A watch is always an investment, but the pay-off is wearing something you love. Mildly soppy, but more importantly, true. Share the post "The Oracle Speaks: Watch Investment – Is it Worth It?"